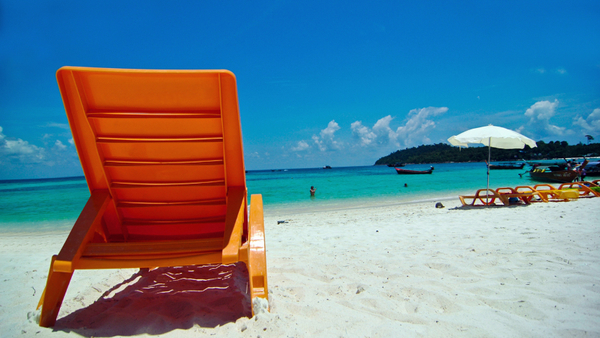 Have you taken any PTO lately? Americans say they want time off, but they aren't using it. Americans might be workaholics, but not necessarily because they’re in love with work. Studies show Americans yearn for vacation time, but some of them can’t bring themselves to take it.